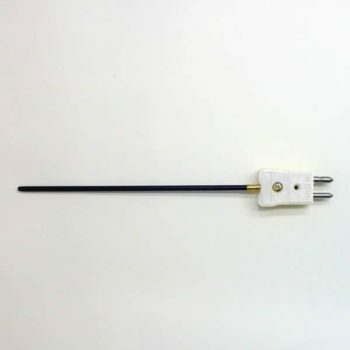 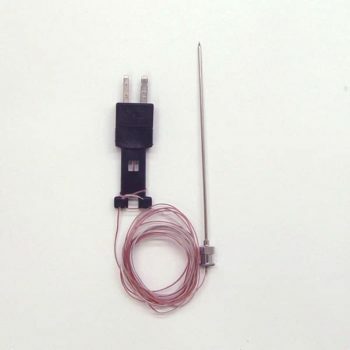 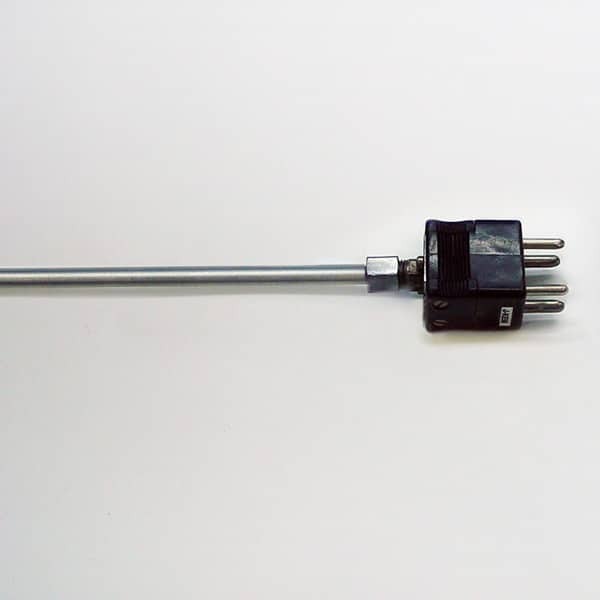 Four prong, dual probe thermocouple. 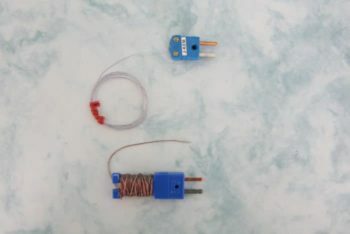 For Model 270 and Model HCC controllers. 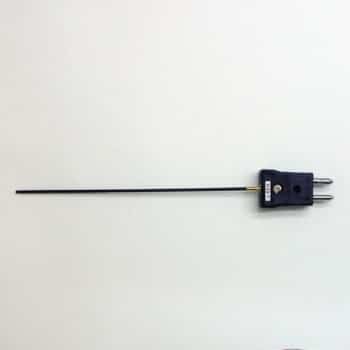 Probe Diameter Choose an option1/8"1/4"